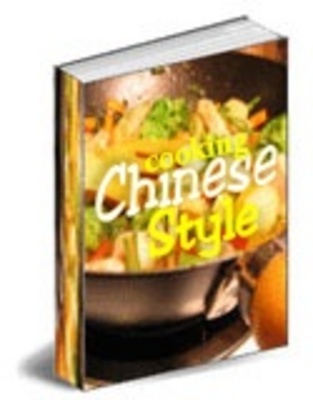 This collection of 100 Chinese recipes has a neatly organized Table of Contents, that makes it easy to find just the recipe you're looking for! Recipes your family and friends are sure to love! For a limited time this collection can be your's for just $1.99!